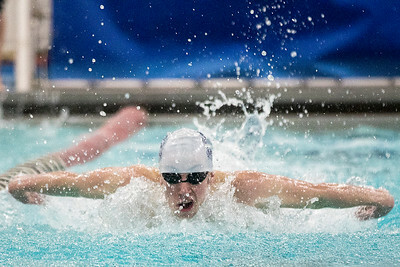 Sarah Nader- snader@shawmedia.com Cary-Grove co-op's Ethan Hare competes in 100-Yard Butterfly during Thursday's swim meet against McHenry at McHenry West High School February 4, 2016. Cary-Grove co-op beat McHenry, 111-59, finishing undefeated in FVC duals. 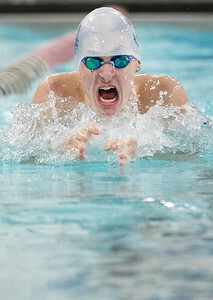 Sarah Nader- snader@shawmedia.com Cary-Grove co-op's Peter Hankins competes in 100-Yard Breaststroke during Thursday's swim meet against McHenry at McHenry West High School February 4, 2016. Cary-Grove co-op beat McHenry, 111-59, finishing undefeated in FVC duals. 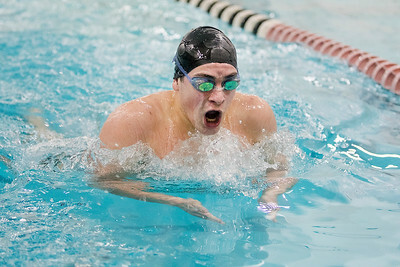 Sarah Nader- snader@shawmedia.com McHenry's Jackson Smith competes in 100-Yard Breaststroke during Thursday's swim meet against Cary-Grove co-op at McHenry West High School February 4, 2016. Cary-Grove co-op beat McHenry, 111-59, finishing undefeated in FVC duals. Sarah Nader- snader@shawmedia.com McHenry's Dylan Qualls competes in the 500-Yard Freestyle during Thursday's swim meet against Cary-Grove co-op at McHenry West High School February 4, 2016. Cary-Grove co-op beat McHenry, 111-59, finishing undefeated in FVC duals. 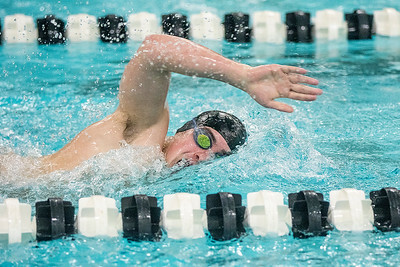 Sarah Nader- snader@shawmedia.com Cary-Grove Co-op's Cooper Langanis compets in 100-Yard Freestyle during Thursday's swim meet against McHenry at McHenry West High School February 4, 2016. Cary-Grove co-op beat McHenry, 111-59, finishing undefeated in FVC duals. 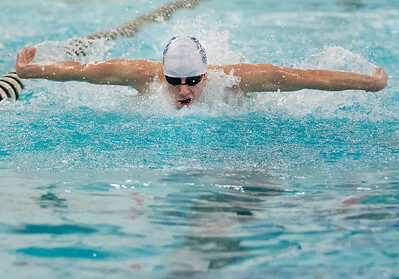 Sarah Nader- snader@shawmedia.com Cary-Grove co-op's Nick Jasinski competes in 100-Yard Backstroke during Thursday's swim meet against McHenry at McHenry West High School February 4, 2016. Cary-Grove co-op beat McHenry, 111-59, finishing undefeated in FVC duals. 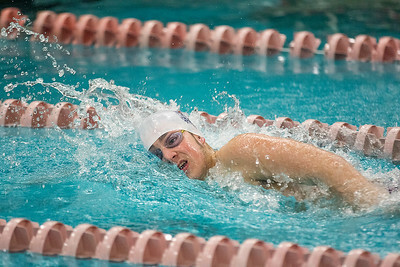 Sarah Nader- snader@shawmedia.com Cary-Grove co-op's Ethan Hare competes in 200-Yard IM during Thursday's swim meet against McHenry at McHenry West High School February 4, 2016. Cary-Grove co-op beat McHenry, 111-59, finishing undefeated in FVC duals. 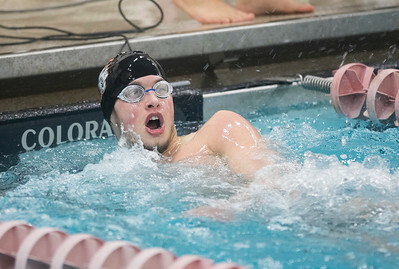 Sarah Nader- snader@shawmedia.com McHenry's Kevin Braun looks at his time while competing in the 200-Yard Freestyle Relay during Thursday's swim meet against Cary-Grove co-op at McHenry West High School February 4, 2016. Cary-Grove co-op beat McHenry, 111-59, finishing undefeated in FVC duals. 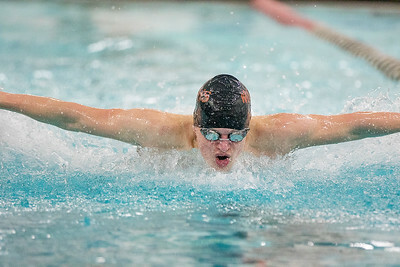 Sarah Nader- snader@shawmedia.com McHenry's Riley Hedberg competes in 200-Yard IM during Thursday's swim meet against Cary-Grove co-op at McHenry West High School February 4, 2016. Cary-Grove co-op beat McHenry, 111-59, finishing undefeated in FVC duals. 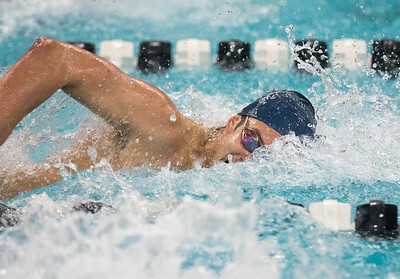 Sarah Nader- snader@shawmedia.com Cary-Grove co-op's Nick Jasinski competes in the 500-Yard Freestyle during Thursday's swim meet against McHenry at McHenry West High School February 4, 2016. Cary-Grove co-op beat McHenry, 111-59, finishing undefeated in FVC duals. 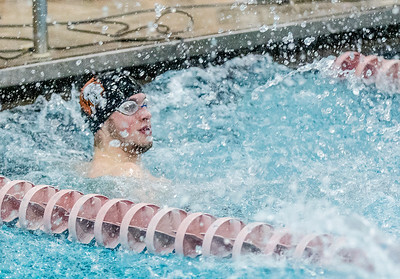 Sarah Nader- snader@shawmedia.com McHenry's Dylan Qualls competes in the 200-Yard IM during Thursday's swim meet against Cary-Grove co-op at McHenry West High School February 4, 2016. Cary-Grove co-op beat McHenry, 111-59, finishing undefeated in FVC duals. 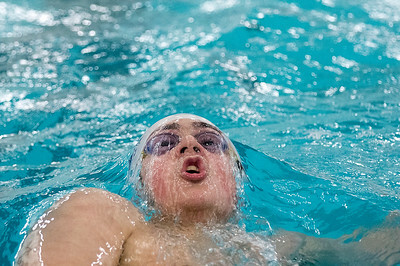 Sarah Nader- snader@shawmedia.com McHenry's Kevin Braun looks at his time while competing in the 100-Yard Freestyle during Thursday's swim meet against Cary-Grove co-op at McHenry West High School February 4, 2016. Cary-Grove co-op beat McHenry, 111-59, finishing undefeated in FVC duals. 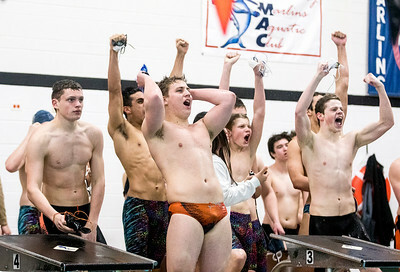 Sarah Nader- snader@shawmedia.com Cary-Grove co-op's and McHenry cheer on their team during the 200-Yard Freestyle Relay during Thursday's swim meet at McHenry West High School February 4, 2016. Cary-Grove co-op beat McHenry, 111-59, finishing undefeated in FVC duals. 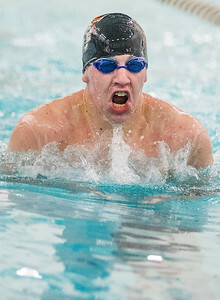 McHenry's Dylan Qualls competes in the 500-Yard Freestyle during Thursday's swim meet against Cary-Grove co-op at McHenry West High School February 4, 2016. Cary-Grove co-op beat McHenry, 111-59, finishing undefeated in FVC duals.